Sergeant Robert Douglas succumbed to injuries sustained in a motorcycle accident five years earlier. His police motorcycle was struck by a car and he was then thrown into the path of an oncoming truck at the intersection of westbound West Memorial Road and MacArthur Avenue. He had remained in a coma from the time of the crash until succumbing to his injuries. 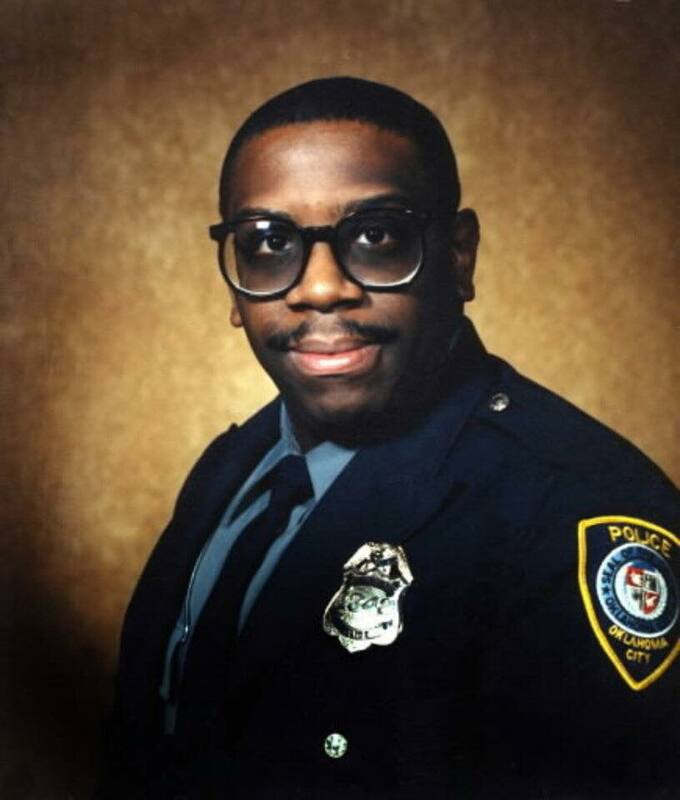 Sergeant Douglas had served with the Oklahoma City Police Department for 18 years at the time of the crash. He is survived by his wife and 6-year-old son. 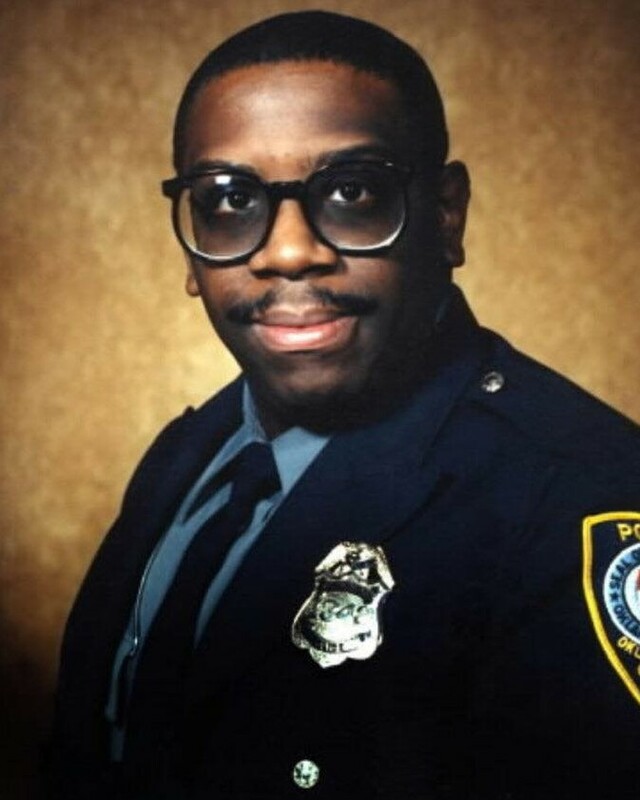 On today, the 10th anniversary of your death I would just like to say thank you for your service and sacrifice for the citizens of Oklahoma City. And to your Family and loved ones, I wish to extend my deepest sympathy.